Cheer on your favorite team or outdoor event with comfort. This affordable Stadium cushion allows you show your team spirit while enjoying the game! It also includes a front pocket for personal items and a handle to transport. 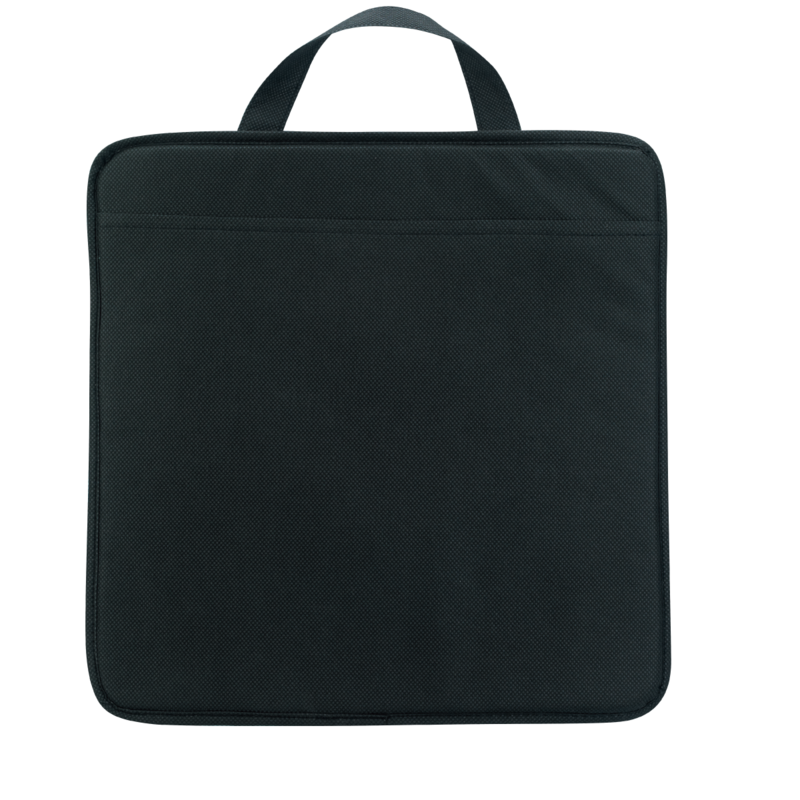 This cushion is made of non woven polypropylene.